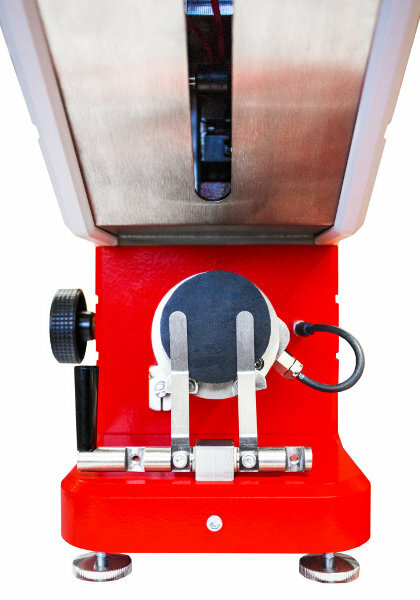 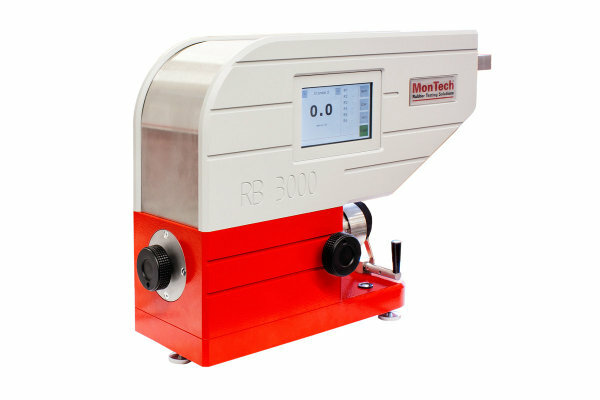 Essential to R&D or quality control, the RB 3000 rubber rebound resilience tester determines the resilience and shock absorption properties of rubber and elastomeric materials. 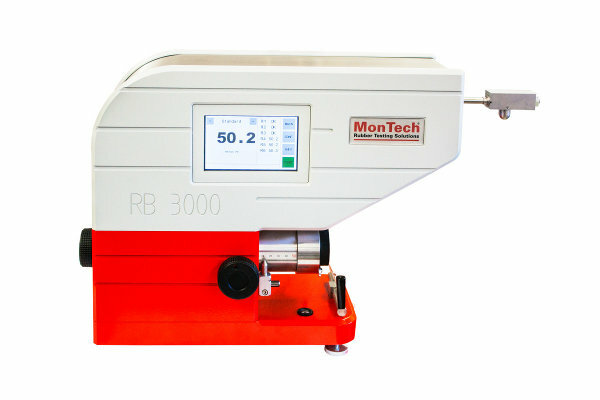 Utilizing a multi-language 7” touch screen display, the RB 3000 effortlessly guides users through each testing sequence. 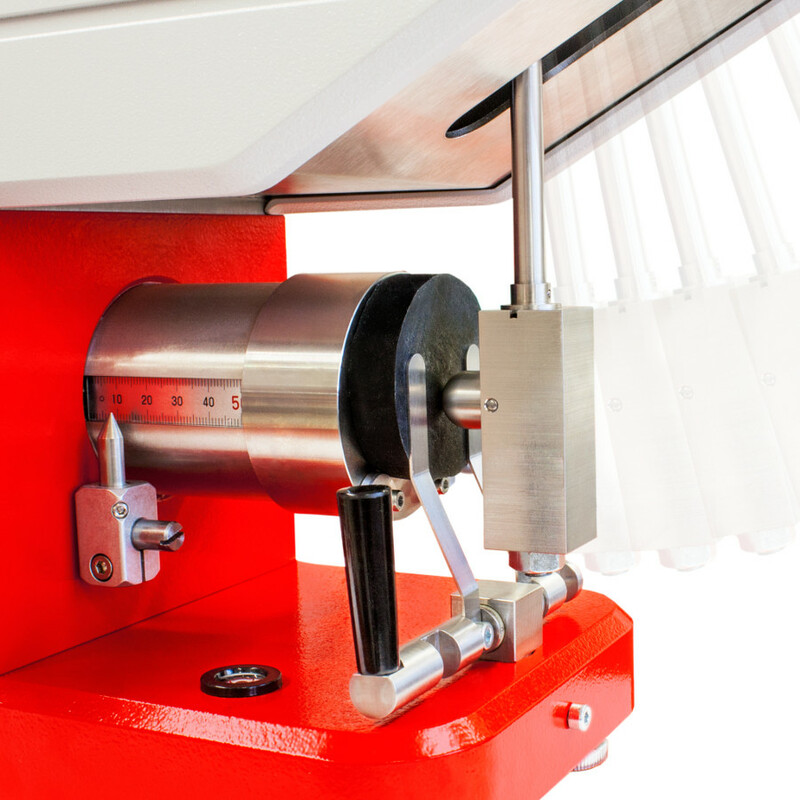 The pendulum mechanism features a 15mm diameter hammer fin connected to an air bearing system. 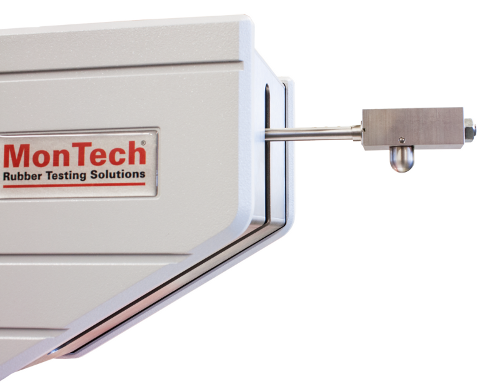 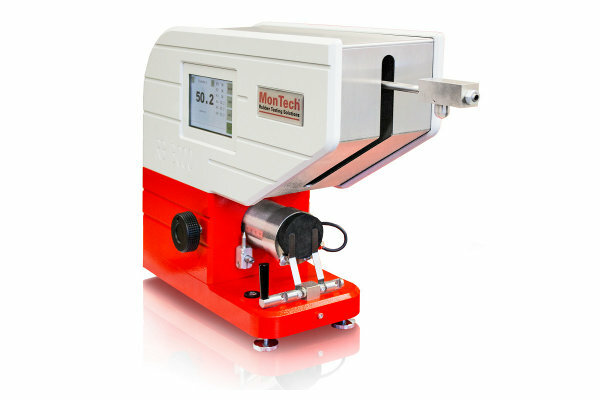 The bearing system is then connected to a high resolution non-contact encoder guaranteeing the highest precision in pendulum angle measurement.